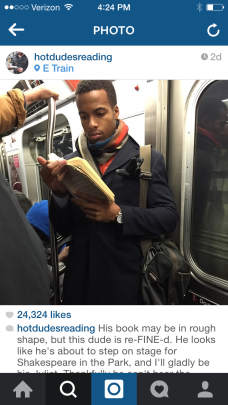 Ladies, what’s better than a hot guy getting lost in a book? 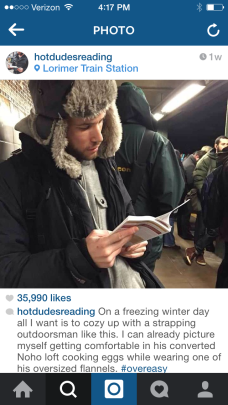 Well, according to the popularity of the Instagram handle @hotdudesreading, not much! 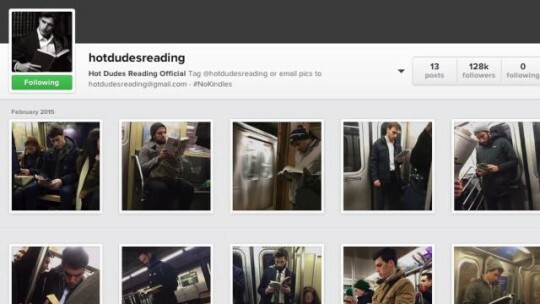 The handle posts candid images of guys riding the subway, engrossed in their favorite piece of literature. So, of course, I had to take a look and see why these pics were picking up so much steam. 1.) First off, we can pretty much assume that the guy in the photo knows how to read! Yay! 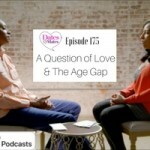 But all jokes aside, women are becoming more and more attracted to the intellectual man. So, a guy who’s not afraid to get intimate with a good book and not care what anyone else thinks can be quite a turn on. 2.) No Kindle! While I have no issue with reading on a tablet, there is something to be said about seeing a guy take the old-school approach. Plus, You can actually see what he’s reading. 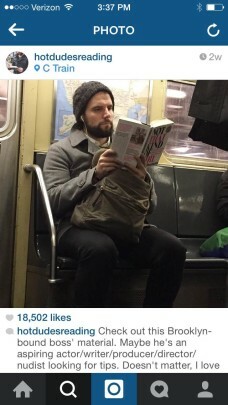 This guy is taking in Lena Dunham’s book. I don’t know about you, but now I really want to know this guy’s backstory! 3.) 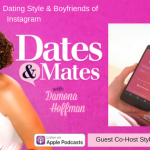 Women need eye candy too! It’s not just men who can appreciate good looks! And, let’s be honest…Who doesn’t love smart, eye candy? All in all, I think the popularity of these pics comes from the fact that in each of them, there’s a story to be told. 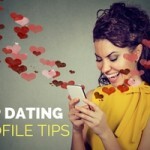 One of the things that I always say during my coaching sessions with online daters is that in order to get the right attention, the pictures you choose for your profile need to tell a story about who you are…and if your story happens to be that you’ve got looks and brains, you might find yourself with more admirers than you can handle. 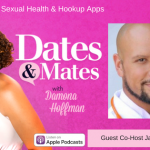 Wednesday at noon Pacific as she hosts her hit show Dates & Mates, only on UBNRadio.